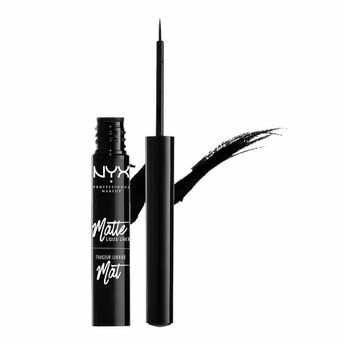 Line and define with expert precision using the NYX Professional Makeup Matte Liquid Liner. A makeup artist must-have for bold and classic looks, the precision brush tip allows you to effortlessly achieve an ultra-fine and exquisite matte finish. Must-have for bold and classic looks. Additional Information : NYX Professional Makeup is a leading US Based makeup brand adored globally by all beauty lovers and professional makeup artists.NYX Professional Makeup offers an exceptional quality of professional makeup & beauty products in super stylish and modern packaging.The Brand has a variety of cosmetics ranging from their highly pigmented and striking lipsticks and glosses, eye-catching eyeshadows, eye and lip liners, high coverage base makeup foundation, concealers and primers for all skin types along with stunning eye palettes, eyeshadows and makeup brushes to choose from. Note : The packshot image in the visuals depicted herein may sometimes be different from the product delivered due to change in the NYX Professional Makeup logo. However, all products sold by Nykaa are genuine and authorised by brand. Explore the entire range of Eyeliner available on Nykaa. 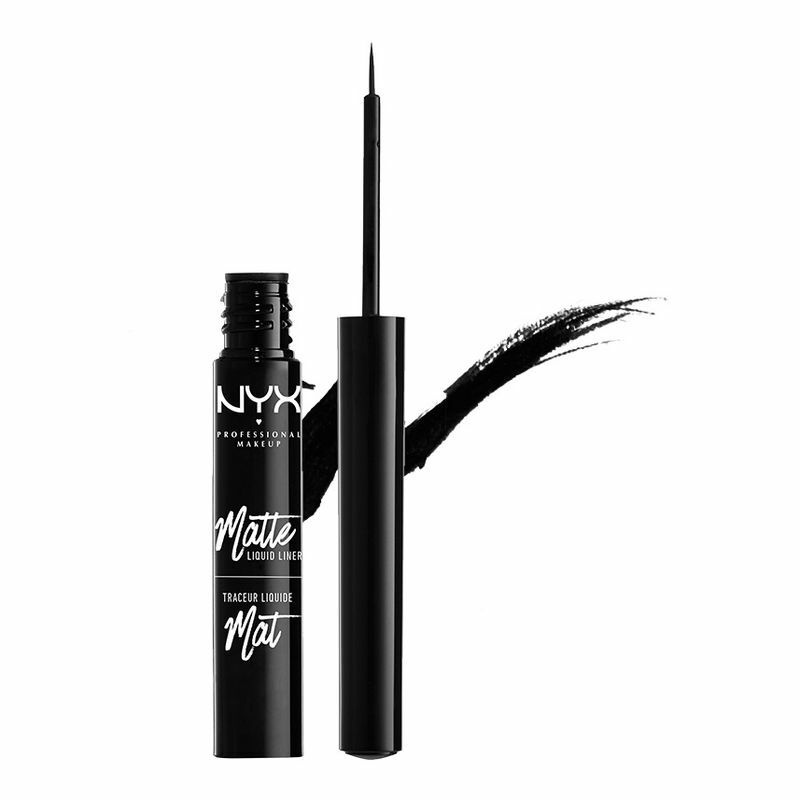 Shop more NYX Professional Makeup products here.You can browse through the complete world of NYX Professional Makeup Eyeliner .